Saint Francis Health System is the largest employer in Tulsa County, with more than 8,400 employees and 1,000 physicians. 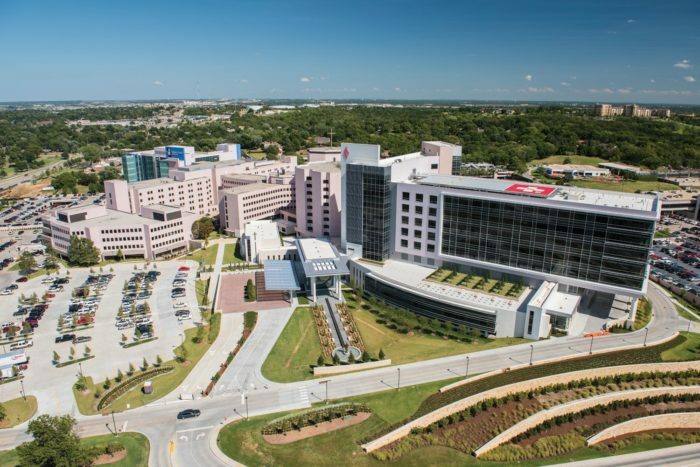 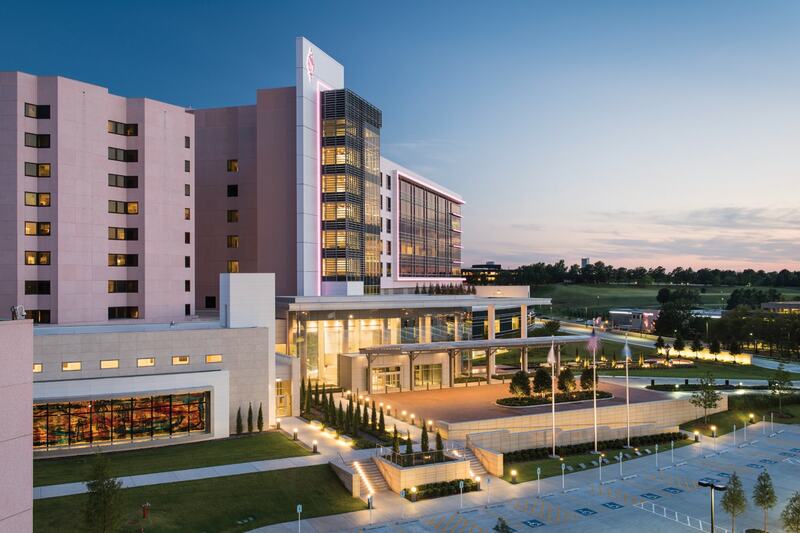 Anchored by Saint Francis Hospital, SFHS serves eastern Oklahoma through over 75 locations, including the Saint Francis South and the Children’s Hospital at Saint Francis. 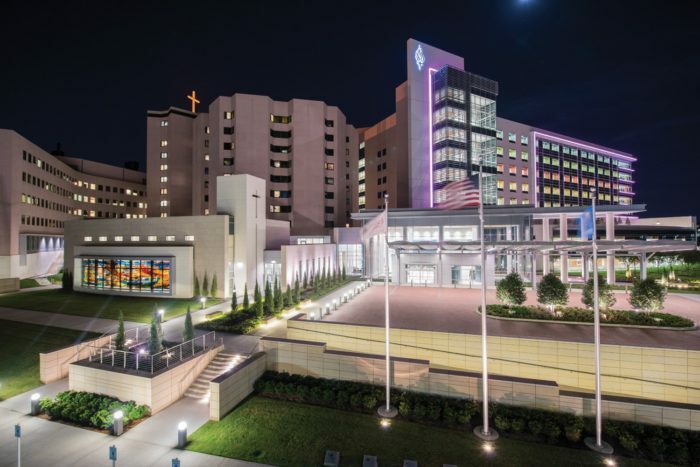 The Saint Francis Trauma Emergency Center and Patient Tower is designed to handle over 120,000 patient visits annually. 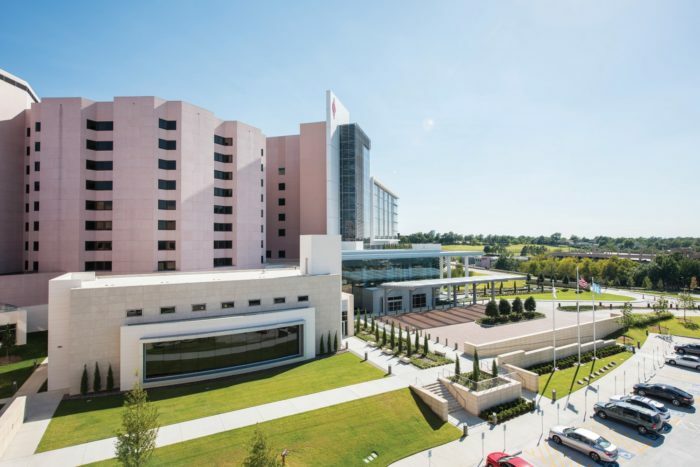 The TEC includes a pediatric emergency center and 60 clinical stations for trauma, acute/critical care, general medicine and triage, with the ability to expand to 114 clinical stations during disaster events. 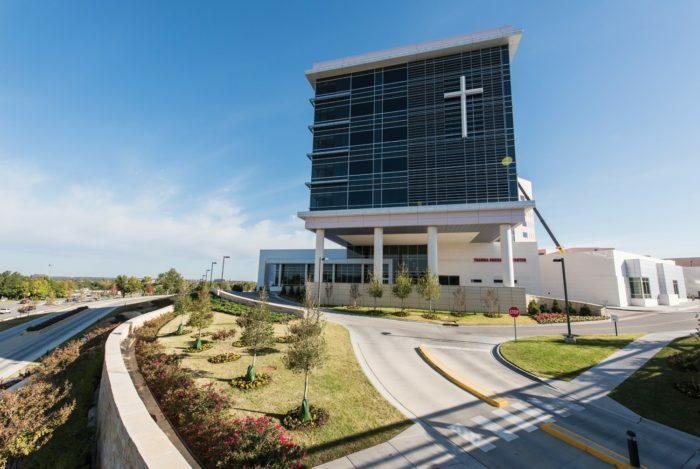 The eight-story patient tower houses 150 beds, a chapel and convent, and new entry lobby. Wallace Engineering provided civil engineering services for the project including site grading and drainage, site utilities (water, sanitary sewer, and storm water as a City of Tulsa Infrastructure Development Project), preparation of a Storm Water Pollution Prevention Plan, coordination with the City/County roadway project on South Yale Avenue, retaining wall design, space parking lot design, construction/demolition phasing, and modeling of the campus water supply system. 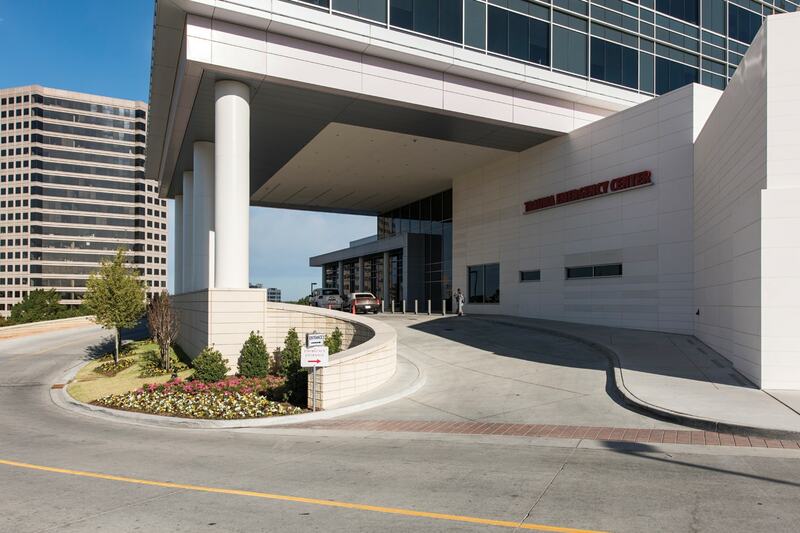 The Trauma Emergency Center and Patient Tower are LEED Silver Certified.